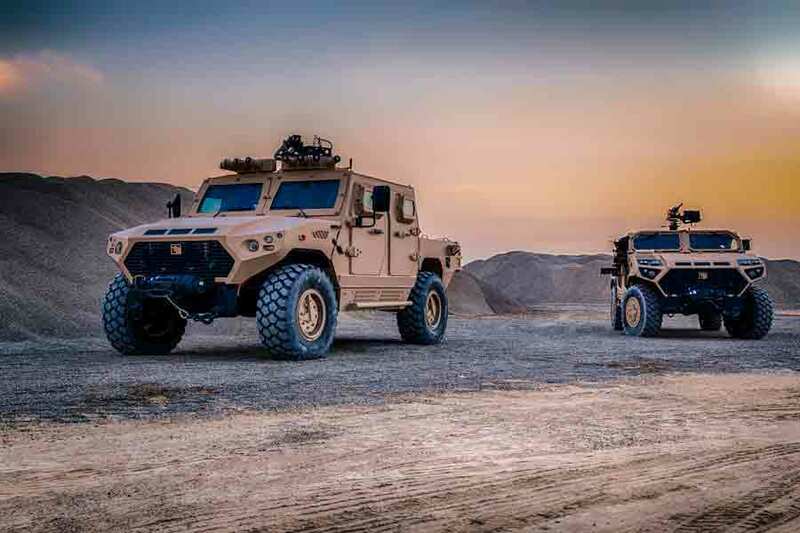 UAE armoured vehicle manufacturer NIMR unveiled its most advanced vehicle platforms – the JAIS 6x6 and the Rapid Intervention Vehicle at IDEX 2017 in Abu Dhabi last week. NIMR says the JAIS, a mine-protected, multi-purpose fighting vehicle, places it at the forefront of modern MRAP design. Originally known as the N35, the JAIS is based on Denel Vehicle Systems of South Africa’s RG35. The JAIS, features 60% greater protected space and payload capacity over traditional designs. It can support troops deployed on multi-day missions with a full suite of weapons, ammunition and rations. Crew survivability is centred around the “crew citadel”, protecting against a full range of threats. 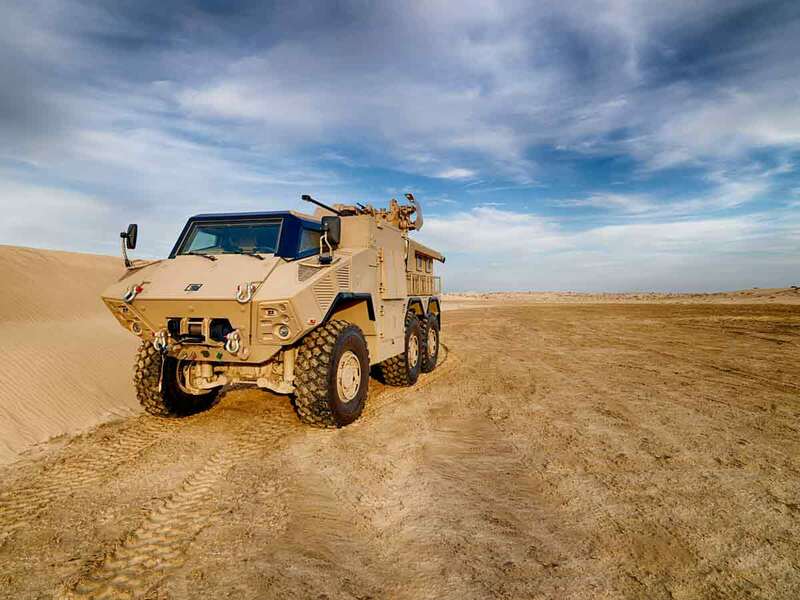 The evolving nature of asymmetric warfare and prolific use of Improvised Explosive Devices and Explosively Formed Projectiles has driven the evolution of the MRAP vehicle; specifically, the need for increased ballistic protection whilst maintaining mobility. 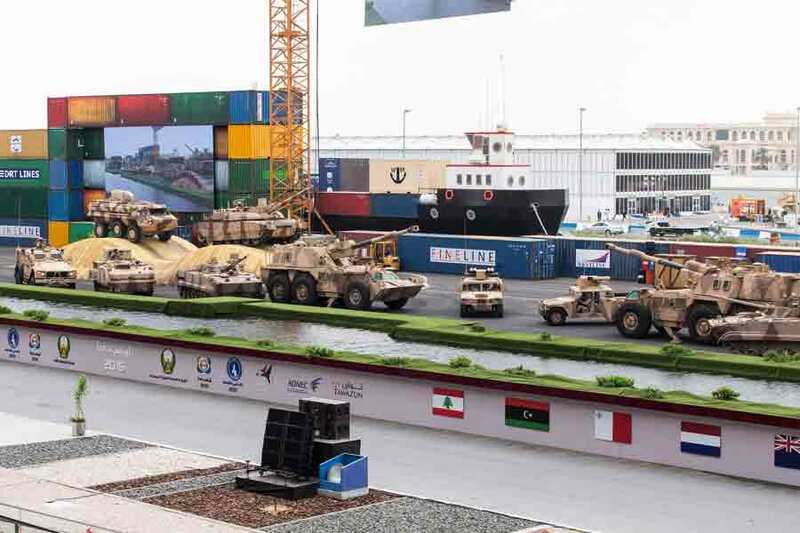 An additional feature that sets JAIS apart from the competition, says NIMR, is its modularity, as it supports multiple mission variants on the same platform, including: an infantry fighting vehicle, APC, ambulance, command and control, engineering and recovery. 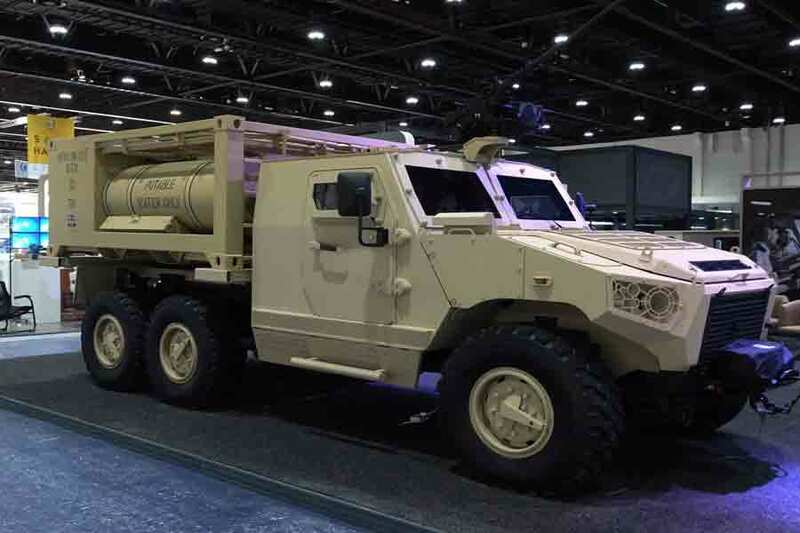 NIMR will deliver 1,500 JAIS 4x4 and 6x6 infantry fighting vehicles, as well as more than 150 HAFEET 630A artillery support vehicles in both Observation and Command and Control configurations and 115 AJBAN 440A vehicles equipped with anti-tank guided missile systems to the UAE Armed Forces from 2018. The vehicles will be produced at NIMR’s new 37,500sq/m manufacturing facility. They were selected for their high-mobility and advanced protection elements which enhance crew survivability against attacks from roadside IEDs, anti-tank mines and ballistic threats.